Yves Saint Laurent has officially introduced their brand-spankin’-new capsule collection, and we’re definitely digging it. Unveiling both shady and spexy styles, these frames feature original, multi-layered acetate models with playful animal print and unique color combos. Fashion forward shapes, including flat-top shields and daring cat-eyes, keep the collection fun and fierce. 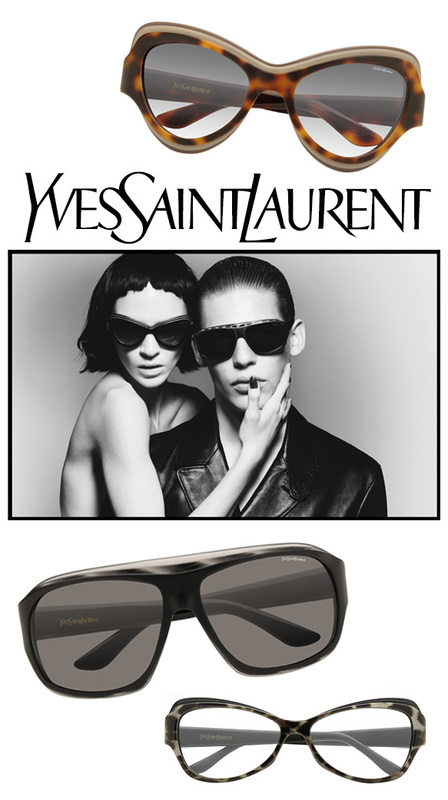 These YSL frames will certainly give your look that one-of-a-kind flair you’ve been searching for.